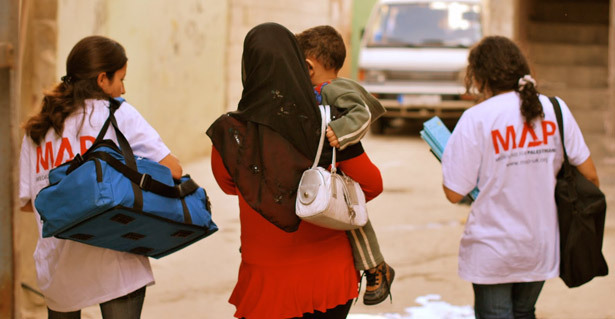 For 30 years Medical Aid for Palestinians (MAP) has been delivering health and medical care to Palestinians living in Palestine and in refugee camps in Lebanon. 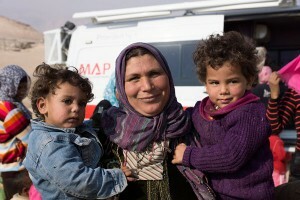 The Masri Foundation was one of the founders of MAP and has supported its work ever since. The Foundation’s latest grant helped to construct a specialist burns unit in the West Bank in 2013. Leith Masri is a trustee of MAP. For more information visit: www.map-uk.org.